Analysis: Alcorn State University needs approximately $1.6 billion in order for all of its undergraduates to attend debt free annually. It should be noted that the three public HWCUs in the state of Mississippi combined do not have $1 billion in endowment value between them. 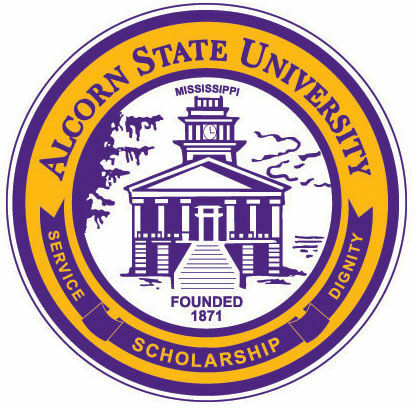 Alcorn State University was the 2012 HBCU of the year led by an aggressive campaign of change by its current leadership. From the outside the view of that change comes with mixed emotion of whether the school will stay true to its HBCU mission or evolve into a different type of university. If the adage all PR is good PR then Alcorn is leading the way. Making a splash being both HBCU of the year but also hiring the SWAC’s first European American coach certainly kept the school in the press. If they will be able to transform that press into donations is still too early to tell. The demographics of the state where the median income for African Americans is below the national poverty line does not make the matter any easier for building the endowment through the African American community which in part could explain the move away from its HBCU mission. Alcorn State University is in an uphill battle with some serious demographics pushing against it despite the arguably dynamic leadership and media exposure. Alcorn State University could certainly take a role as a community developer in the ilk of Hampton University which has proven financially beneficial for Hampton and could do the same for Alcorn State with very little competition in the area. An approximately $9 million endowment currently, it is badly in need of a major donation and not a pledge to give it a more sure footing for its future in whatever direction it chooses.